Stock Photography and SALES TRENDS is a definition that we use when showing pictures that the market licenses from photographers. We believe that Sales Trends in Stock Photography is a better and dynamic way to help photographers than reviewing Market Trends. Market Trends are more hope than a reality in photography. Many Stock Photography agencies believe that the pictures that follow market trends may generate more sales. While in a few cases it could be true, the market dynamics shows that the effort put on creating trendy images do not produce a good ROI (Return ON Investment) and even the less LLMV (Long Lasting Market Value). Trying to capture a passing trend decreases the ROI and LLMV dramatically. My suggestion is that analyzing Stock Photography and Sales Trends could be more lucrative than following Market Trends hoping that the results could be higher. Images produced with a more conservative look have a longer shelf life. 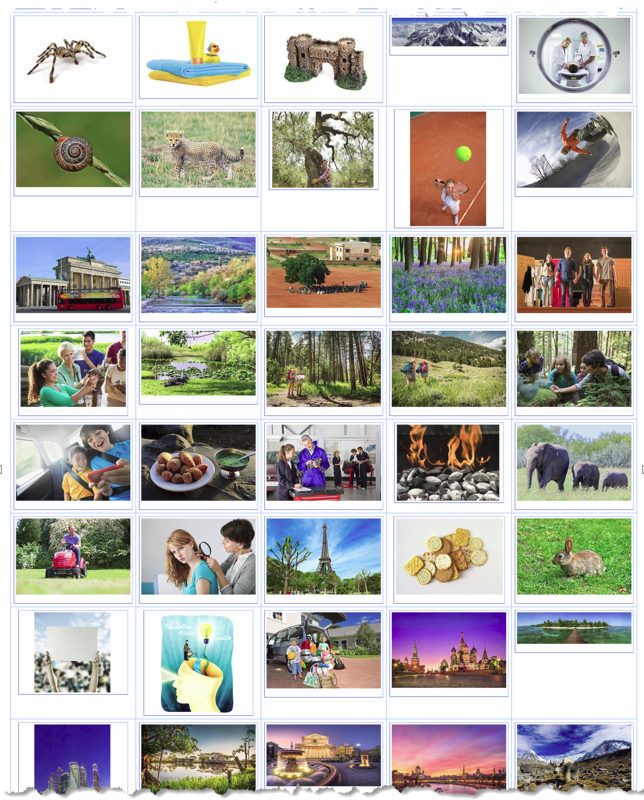 Here it is a small sample, for Rights Managed Images supplied by agefotostock photographers that sold a month ago. 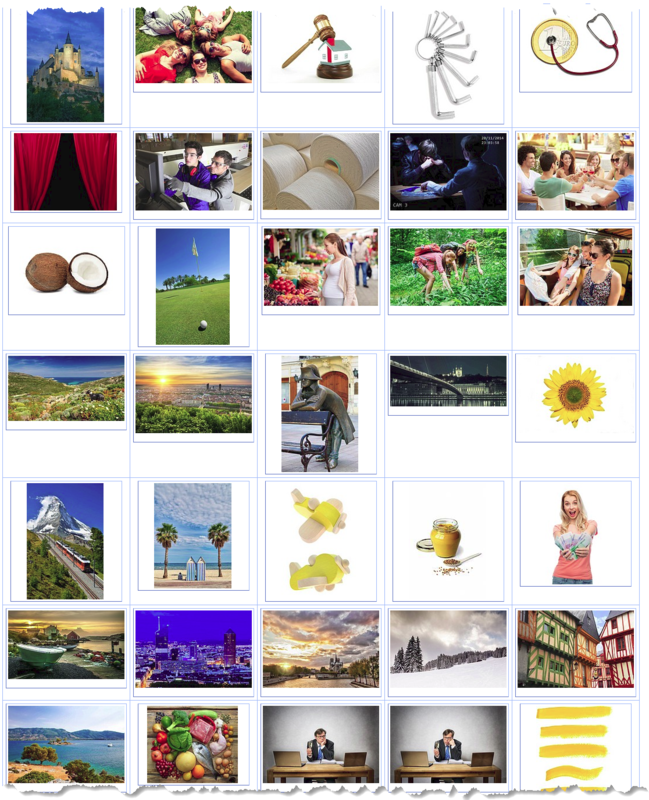 Now follows a small example for Royalty Free Images licensed by agefotostock photographers and other providers. Are they showing Stock Photography and Sales Trends or are a set of useful images for those clients looking for vivid images? 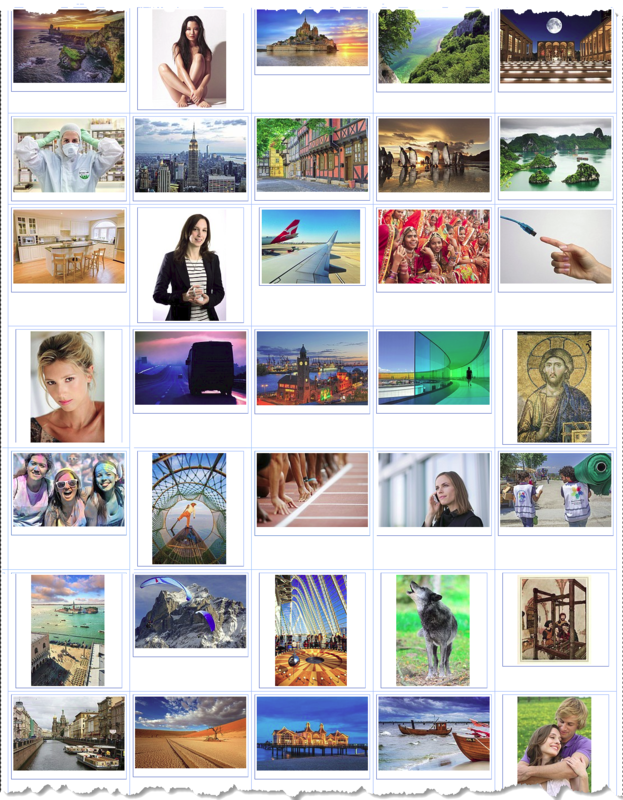 Here a handful of LBRF (Low Budget Royalty Free) that is the agefotostock version of affordably priced images offered without trying to license them at 17 cents a shot. At agefotostock we tend to show some dignity for photographers. We still pay photographers 50% of the money we receive. Half of one is better than 28% of 0,17. The final message says that in Stock Photography and SALES TRENDS is always better to produce images that sell, and could stay on the shelf longer, than pictures that could be trendy, risky, and might not sell.